It’s just a one-store test, but news of the Starbucks experiment of refusing cash at its location in Seattle’s Russell Investment Center has certainly stirred up discussion. It’s just a one-store test, but news that Starbucks is experimenting with refusing cash at its location in Seattle’s Russell Investment Center has certainly stirred up discussion. Many readers had the same reaction to the policy that was quietly implemented Tuesday: Isn’t that illegal? “Since when does one get to unilaterally pick not to honor a bill of the Government that states it covers ALL debts, even private ones?” asked one reader. The key word there is “debts,” said Jane Winn, a University of Washington law professor who specializes in commercial law and the impact of new technology on commerce. Or, increasingly, companies may take no cash at all. While many airlines have already switched to cashless payment for in-flight meals and drinks, The Miami Herald reported this week that American Airlines is now not taking cash for baggage fees and other payments at its passenger terminal in more than 50 locations. 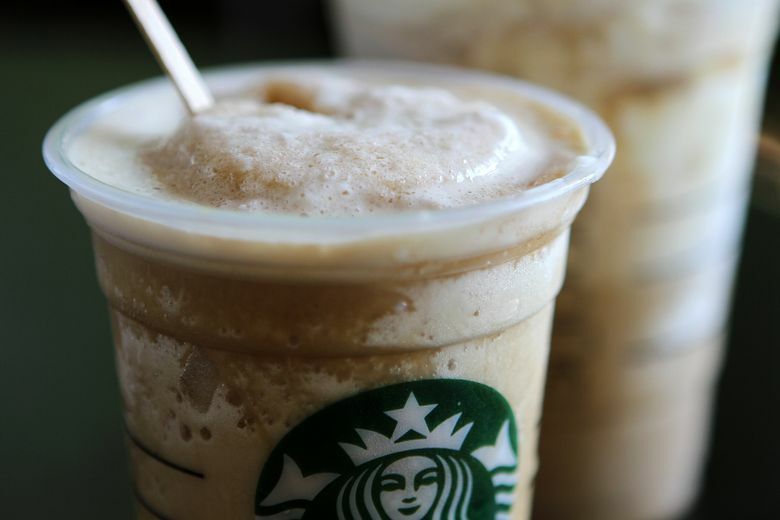 Starbucks has said its experiment “will help us understand how cashless forms of payment may impact our customer experience,” and has not disclosed how long the test may run or whether it will try the policy in other stores.